Here is a great song by the fabulous Dinah Washington. 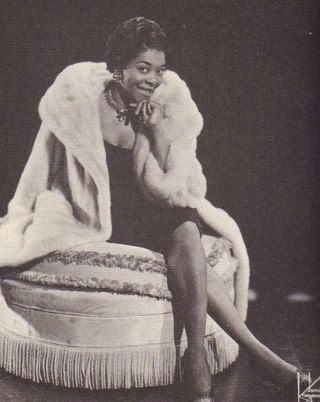 Dinah Washington (1924 – 1963) was a blues, R&B and jazz singer. 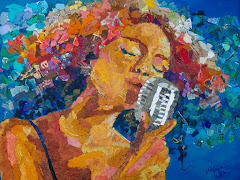 Because of her strong voice and emotional singing, she is known as the "Queen of the Blues". 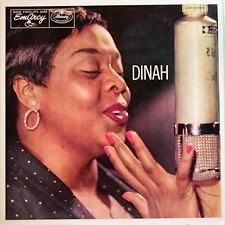 Despite dying prematurely in 1963, Dinah Washington became one of the most influential vocalists of the twentieth century. Washington was born Ruth Lee Jones in Tuscaloosa, Alabama. Her family moved to Chicago while she was still a child. As a child in Chicago she played piano and directed her church choir. She later studied in Walter Dyett's renowned music program at DuSable High School. 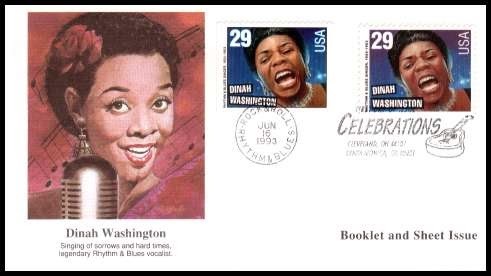 There was a period when she both performed in clubs as Dinah Washington while singing and playing piano in Sallie Martin's gospel choir as Ruth Jones. Her penetrating voice, excellent timing, and crystal-clear enunciation added her own distinctive style to every piece she undertook. While making extraordinary recordings in jazz, blues, R&B and light pop contexts, Washington refused to record gospel music despite her obvious talent in singing it. She believed it wrong to mix the secular and spiritual, and after she had entered the non-religious professional music world she refused to include gospel in her repertoire. Washington began performing in 1942 and soon joined Lionel Hampton's band. There is some dispute about the origin of her name. Some sources say the manager of the Garrick Stage Bar gave her the name Dinah Washington, while others say Hampton selected it. 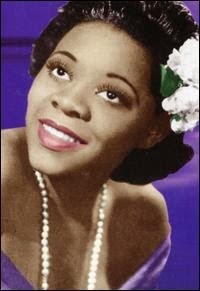 In 1943 she began recording for Keynote Records and released "Evil Gal Blues", her first hit. By 1955 she had released numerous hit songs on the R&B charts. In 1958 she made a well-received appearance at the Newport Jazz Festival. With "What a Diff'rence a Day Makes" in 1959, Washington won a Grammy Award for Best Rhythm and Blues Performance. In 1960, she also had two top 10 hit duets with Brook Benton. She also dealt in torch songs; her rendition of the popular standard "Smoke Gets In Your Eyes" was well regarded. What set Dinah Washington apart from her contemporaries was her extraordinary diction and phrasing. To this day, there hasn't been an equal, although many have tried to recreate the Dinah Washington experience. 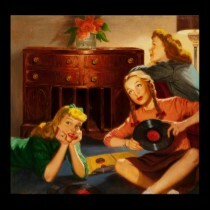 Her voice can still invoke a chill in many a modern listener. She was brilliant, highly intelligent, deeply spiritual, refined, and infinitely tasteful in her style. Although she had a reputation as imperious and demanding, she was loving, funny, generous and forgiving. Audiences sensed this remarkable combination of qualities and loved her. In London she once declared, "...there is only one heaven, one earth and one queen... Queen Elizabeth is an impostor", but the crowd loved it. 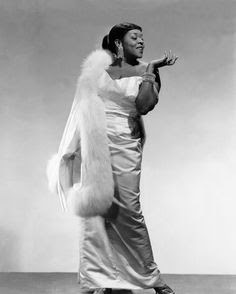 Enjoy Dinah Washington's majestic performance! 2 other classic performances by the great Dinah!